We are the most professional residential snow removal service in Burlington. 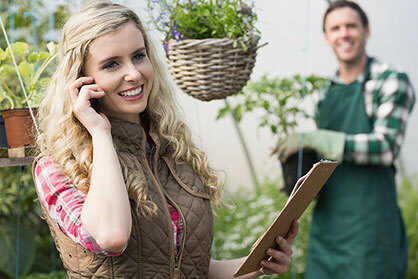 With decades of experience in lawn maintenance, you can trust us to take care of your home this winter. Protect your home and property from the wrath of winter snow and ice storms this year by securing a seasonal subscription to snow removal at your Burlington residence. We guarantee quality, timely and dedicated service from our team of employees that gets the job done fast and right the first time. Contact our team today for the most professional residential snow removal service in all of Burlington. When a snow storm hits, having fast, efficient and reliable state-of-the-art snow blowers and technology at your service is essential. We are on call 24/7 with a team of friendly and motivated staff at your disposal, with an unprecedented safety record under our belt. Upon purchasing our seasonal subscription, clients are guaranteed immediate responses to calls for snow removal in the Burlington area. 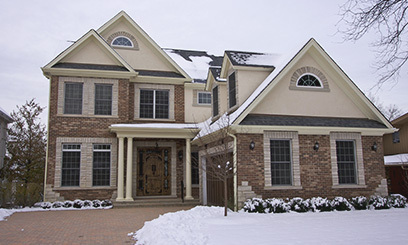 Our promise to our community in Burlington is that we will get your snow removal service right every time and take care of you and your property all season long. Winter is hard enough, taking care of your property should not be. You can trust the team at Burlington Lawn Care to take care of all of your snow and ice removal needs this winter. 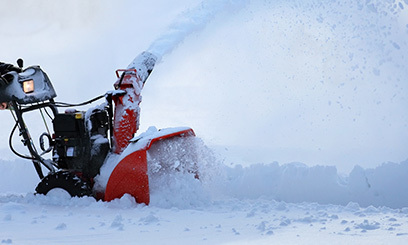 Our Burlington snow removal service uses top of the line snow blowers but still charges the most affordable rate for our seasonal subscription. Our mission is to provide the fastest, safest, highest quality and most budget friendly ice and snow removal in Burlington. Contact us today to find peace of mind this winter season.